This morning during the networks annual Winter TCA event, ABC announced that it will air a special first-look episode of new series Videos After Dark, a new comedy reality series hosted by comedian Bob Saget and featuring home videos with an edgier twist. Following the notable success of the original franchise, the producers of America's Funniest Home Videos have created this new comedy reality series. As the original host of AFV, Saget is no stranger to the world of home videos, and this hour-long episode will center on videos from Vin Di Bona's vast video vault, highlighted by Saget's comedic commentary and catered to a more mature audience. Videos After Dark reunites Vin Di Bona and Bob Saget in a show where the hits are a little harder, the language a bit saltier, the animals a little less cute, the kids a tad less adorable and the embarrassing moments more revealing. The special first look will air TUESDAY MARCH 12 10|9c immediately following the season finale of The Bachelor on ABC. 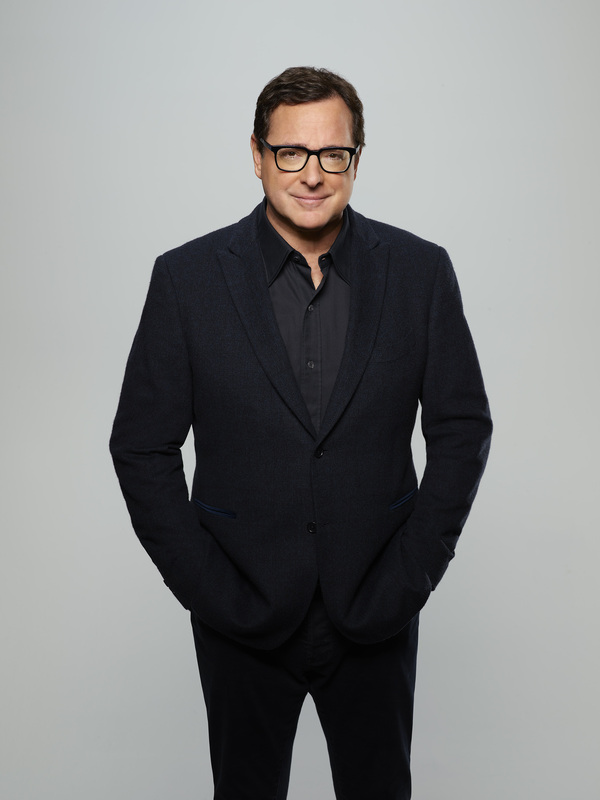 Bob Saget hosts the new comedy reality series Videos After Dark on ABC! Bob Saget has not only starred in many successful television shows, including two of the most family-friendly shows network TV has ever produced (Full House and Americas Funniest Home Videos), but he's also been an out-of-his-mind stand-up comedian for over 30 years. From his 2014 GRAMMY®-nominated stand-up special, That's What I'm Talkin' About, to his scene-stealing cameos in Entourage, and The Aristocrats, it's always effective when Saget embraces his dark side. He can be seen in the hit Netflix series Fuller House, and he directed and stars in the upcoming independent film Benjamin. His newest hour-long stand-up special, Zero To Sixty, is streaming on Amazon Prime, and he is on a huge stand-up tour across North America through the end of the year. Vin Di Bona, Michele Nasraway and Bob Saget serve as executive producers on Videos After Dark. Saget also writes the show along with Michael O'Rourke and Mike Young.